Commuter is available in the following cities. See all Zipcar cities. A new way to commute. Your own Zipcar, Monday to Friday. One affordable monthly fee, plus the miles you drive. Parking spot, gas, and insurance all included in membership. Contact us to get started. Our concierge team helps to select your Commuter car, location, and start date. Drive your car whenever you want Monday through Friday—no reservations needed. Park in your Zipcar spot at the end of each day. Return the car every Friday by 7pm—it will be waiting for you on Monday beginning at 5am. How do I get my Commuter vehicle? Contact us and our dedicated concierge team will be in touch via email within 2 business days to confirm your vehicle, location and start date. Most Commuter members are matched with a car within two weeks. If you’re not already a Zipcar member, join now or learn more. How much does Zipcar for Commuters cost? You’ll be charged monthly for your Zipcar for Commuters membership plan. The cost per month varies based on your location. You’ll also be charged $.45 per mile driven ($.30 per km in Canada). Gas, insurance, maintenance, and a dedicated parking spot are all included in membership. Price it out. During your week-long reservation, you do not have to return the car to its dedicated Zipcar parking spot each night, but you have the option to use that spot if it’s convenient for you. You can also park in any legal parking space. On Fridays, you must return the car to its Zipcar parking spot by 7pm. What is the difference between a Standard plan and a Plus plan? Your membership plan determines which vehicle type you will be matched with. For Standard members, an approved vehicle may include the following: Honda Civic, Volkswagen Golf, Toyota Corolla, or similar. For Plus members, an approved vehicle may include the following: Honda CR-V, Jeep Renegade, Ford Escape, Subaru Crosstrek, or similar. Your monthly membership fee will be billed each month. Mileage will be billed at the end of each week. If you book additional hourly or daily Zipcar reservations on the weekends, you will be charged fees + mileage at the end of each reservation. You may cancel your Commuter membership at any time. You cannot receive a refund for the unused portion of the billing period (month); however, you will not receive a charge for the following months. We ask that you provide one week’s notice prior to the start of your next billing period. To cancel your membership, please call 1-866-4Zipcar. Please note, Zipcar may revise or discontinue the terms of this offering at any time. Take control of your commute with unlimited access to a weekday Zipcar. Use the map to find Commuter cars near you. Change location. The Zipcar for Commuters membership gives you unlimited access to a Zipcar near you, Monday through Friday. How far is your weekday commute each day? Gas, insurance, parking, and maintenance included in mileage fee. From Monday at 5am to Friday at 7pm, get your very own Zipcar. Your Zipcar comes with its very own parking spot, so no more circling the block. Your mileage rate includes the cost of gas and insurance. Book Zipcars on weekends by the hour or day whenever you need them. Fill out the form below and our concierge team will reach out to match you with your Zipcar Commuter car. Please enter a valid U.S. or Canadian postal code. 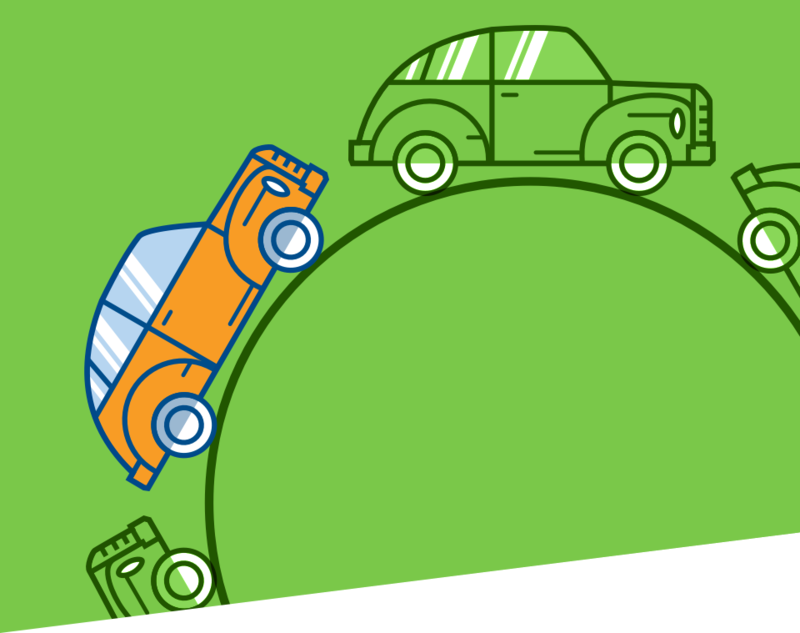 Are you a current Zipcar Member? Take control of your commute. Sign up for Zipcar for Commuters and get unlimited access to your own weekday Zipcar.